Wolfen1 is a dog training company founded by our certified trainer, Sharron Lang, who personally oversees all training operations. She began Wolfen1 to try to bridge the gap of miscommunication between dogs and their owners in Mt. Kisco, NY. Through our years of implementation, we have many different types of training services that have been proven effective for dogs. 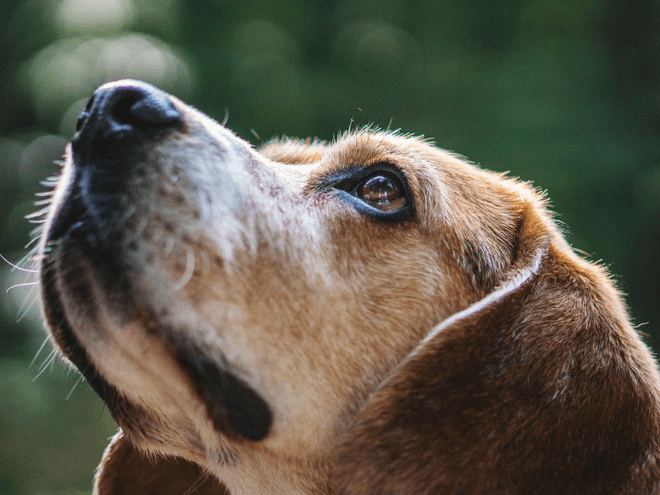 They are different programs that are adaptive and versatile enough to ensure your dog gets the most effective learning results. The most important part of raising a dog is to start training them early. 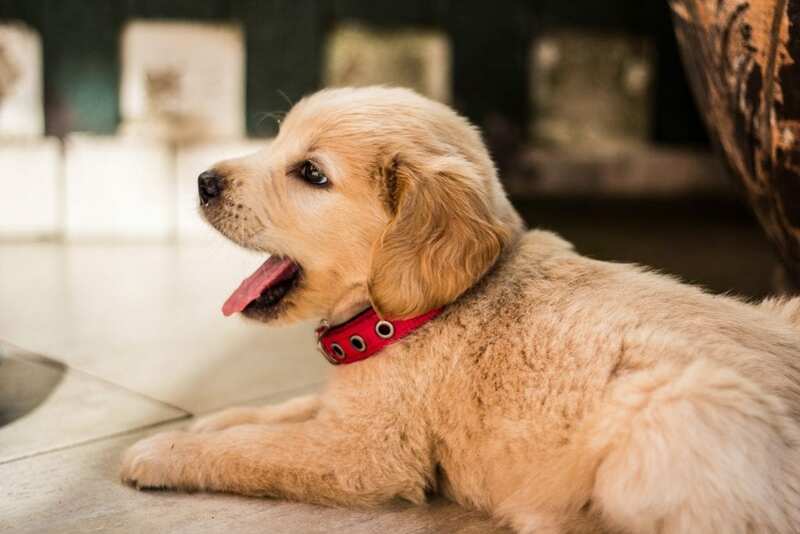 While you are caught up in the excitement of gaining a new member of your family, you may make the mistake new puppy owners often make: waiting too long to start introducing basic commands. Puppies have a natural and innate quality to follow a leader, and you should be that leader for them. Our puppy training services in Mt. Kisco can root your dog into the right place and set them off on a path to being loyal companions. Dogs can handle basic and introductory training skills through this program. Based on a positive reward method, your dog will be stimulated through this program both mentally and physically. Your dog will be more prepared for advanced training after they complete this course. This program is meant for more mature and developed dogs in Mt. Kisco, as our puppy training programs are geared towards dogs of a younger age. Don’t let this disparity discourage you from joining this program eventually! Your dog will learn to ignore the distractions of people, cars and animals in order to focus solely on their owner through our advanced obedience training program. Your dog learns to gain more respect for its owner by expanding the training and skills they learned through our basic obedience training program. 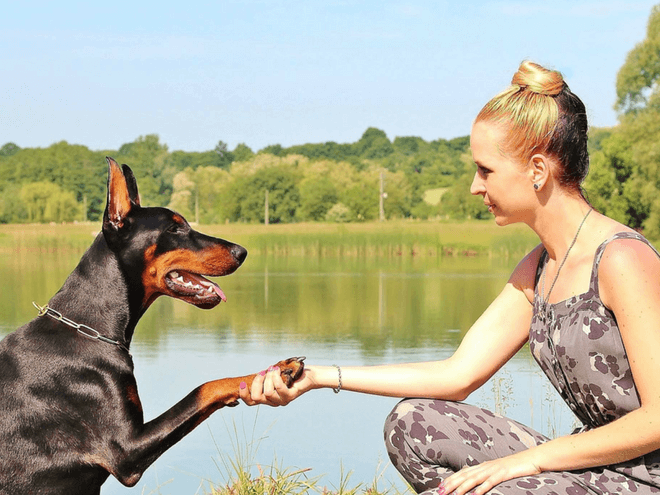 You can use this program to enhance the skills that your dog had gained from basic obedience training and use these advanced commands to impress your friends or enter a competition with your pup. This works in addition to the skills the dogs have gained from ignoring distractions and increased respect for you. 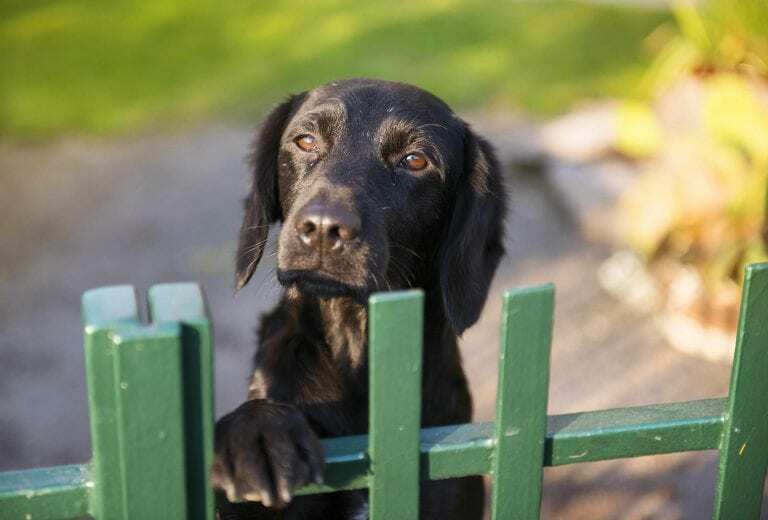 Whether it’s through neglect, resistance to training or some other factor, dogs can easily learn bad behavior The good news is that you can help reverse this kind of mindset through the proper training program, conveniently located in the Greater Danbury, CT area. Lack of exercise, little-to-no socialization, high anxiety or being undisciplined in general could be a sign of bad behavior. No matter where it comes from, our trainers are here to help your dog get out of this mindset and be happy and healthy. By taking control of the situation and seeking expert training in the Greater Danbury area, you’ll already be off to a good start. Our trainers at Wofen1 can teach your dog what is acceptable behavior and what is not, giving you less stress in your life. Therapy dogs, no matter what breed, age or size they are, can provide much-needed companionship for people who need it most. Whether they work in nursing homes, hospitals, schools or retirement homes, any dog has the potential to become a certified therapy dog. It’s important to note, however, that temperament and personality are huge factors into whether a dog is suitable to be a therapy dog or not. A therapy dog must be friendly, gentle, comfortable around new people and remain calm no matter what environment they are in. 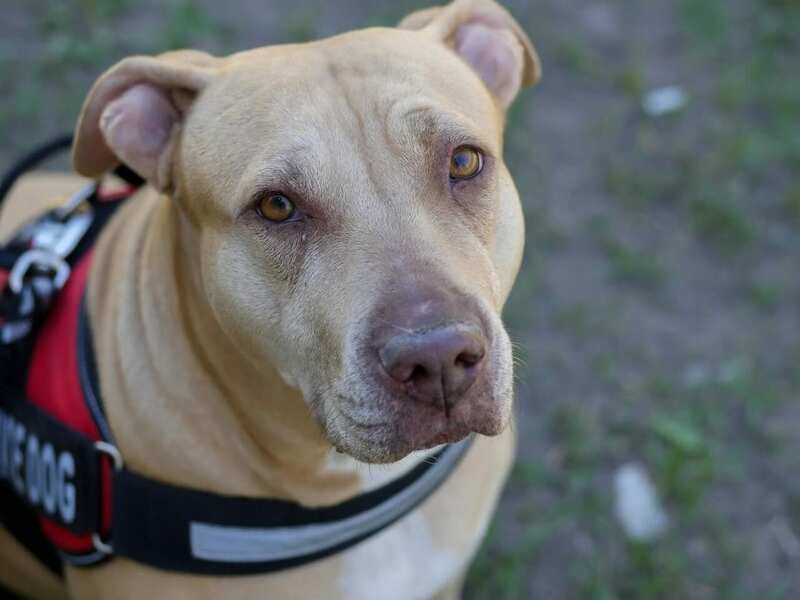 If your dog has behavior problems or is too excitable (thus unable to sit still and remain calm), they are most likely not going to make the cut. It should also be noted that therapy dogs should not be confused with service dogs. Therapy dogs do not have to stay with one individual owner and assist them directly like service dogs do. They are constantly meeting new people to help them relax, so the dogs must be comfortable being touched, proper social skills and good health overall. 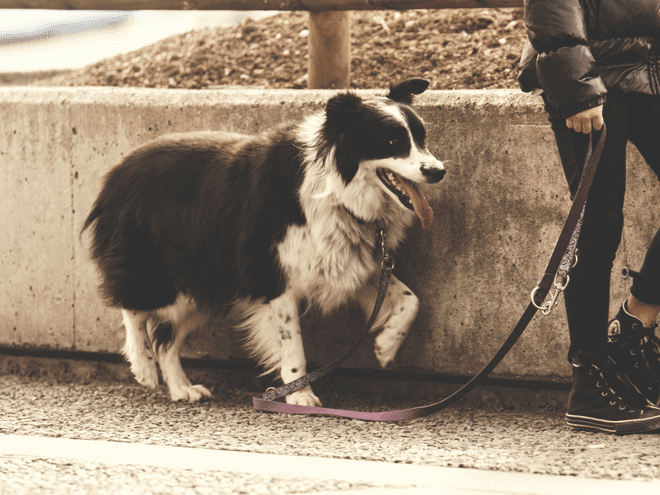 Off leash training can be beneficial for dogs who find themselves in more adventurous situations with their owner like hiking or running, or it can work if they simply spend a lot of time on large properties. 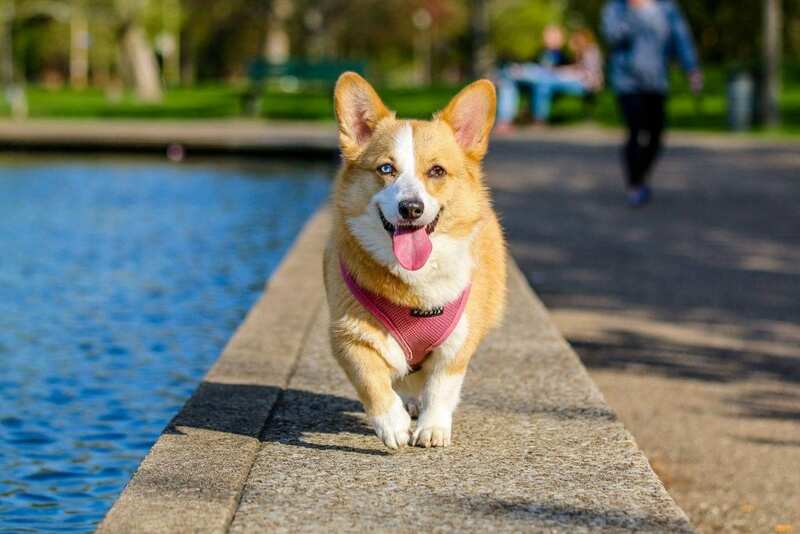 Off leash training only works if your dog is very familiar with responding to your commands, and should only be considered when basic and advanced obedience training programs have successfully been completed. By engaging your dog in off leash training sessions in Mt. Kisco, you’ll have more control of your companion even in distracting situations. You will have more peace of mind if your dog ever gets separated or other unforeseen situations occur, because they will remain calm and obedient when you need to get them. Wolfen1 can help you find a way to train your new puppy if it is too inconvenient for your busy schedule to train them. Our facility also takes in dogs with behavioral problems, unlike other kennels that will stray from taking dogs who have such issues. 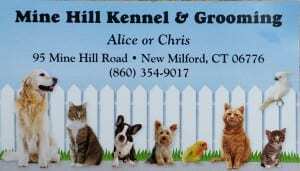 We will extensively train your dog at the Mine Hill Kennel in New Milford. With our minimum six week training program, we will personally attend to your dog’s basic or advanced obedience training needs. 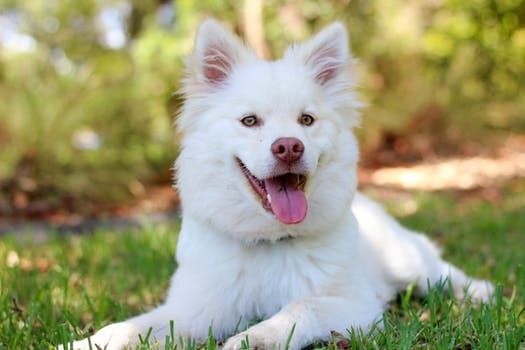 Dogs that are put through behavior modification training, will also undergo obedience training where we can reinforce good behavior and look to their owner for guidance. Then we will integrate you, the owner, into the training program in the fifth week of training in order to help make the adjustment from trainer to owner. The owners will then learn the program and establish themselves as the leader by making key adjustments to adapt to our training style. Why Wolfen1 for Dog Training in Mt. Kisco, NY? With years of experience under our belt, Wolfen1 has the ability and skill level to teach dogs of all sizes and breeds. Through our variety of training programs in Mt. Kisco, we can help any dog owner take control of their situation with our proven and effective methods. 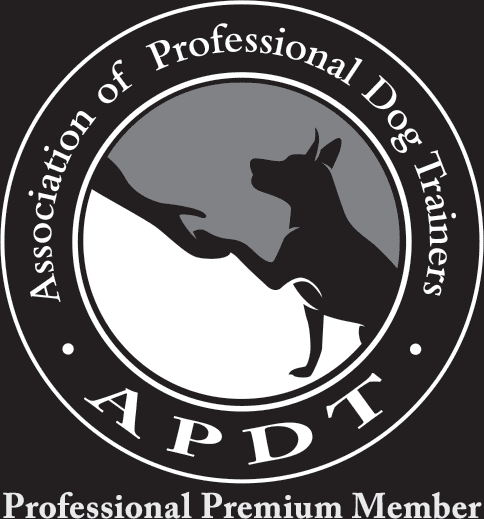 In addition to the kennel services we provide, we also provide in-home training sessions at Mt. Kisco homes because we understand the struggles of owning a dog and want them to feel comfortable in their own environment. Wolfen1 exists in order to help you improve the relationship you have with your dog or puppy, and is very important to us.